Microbeads are a natural and drug free method to help relieve muscular aches, pains, arthritis, fibromyalgia, cramping, headaches and more! 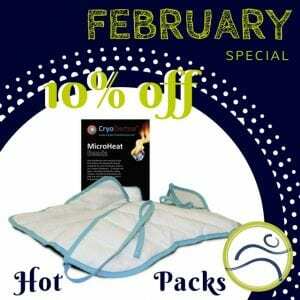 This month they are on special, 10% off. Want to know the pro's "secret" recovery weapon? Keep your feet pain free this summer!